1. Throughout the story Dr. Seuss only lets us see parts of the Once-ler (his eyes and hands). Draw a full body picture of what you think this greedy guy looks like. 3. 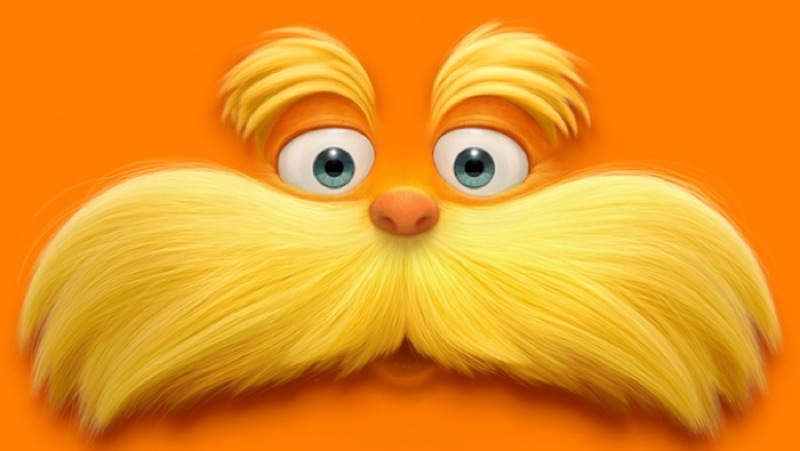 Imagine you were the Lorax and were chosen to speak for the trees. What would you say to persuade the Once-lers to stop cutting down the trees? 4. Make a Lorax mustache! 5. Write instructions for how to plant a tree. 6. Design a seed packet for truffula seeds.